TMT was at the Science, Technology, Engineering, Arts and Mathematics STEAM Night at Sierra Madre Elementary School. Hilo, Hawaii (June 18, 2018) – The Hawaii Island New Knowledge (THINK) Fund has awarded college scholarships totaling $1,050,000 to 116 local Hawaii Island students over the past 4 years and an additional $2 plus million to STEM (Science, Technology, Engineering & Math) pursuits. The Akamai Workforce Initiative, a local program dedicated to advancing Hawai‘i college students into science and technology careers, has announced the latest class of students for its 2017 summer internship program. Eleven outstanding students from Hawaii Island have been awarded scholarships totaling $194,000 by the THINK Fund at Pauahi Foundation. 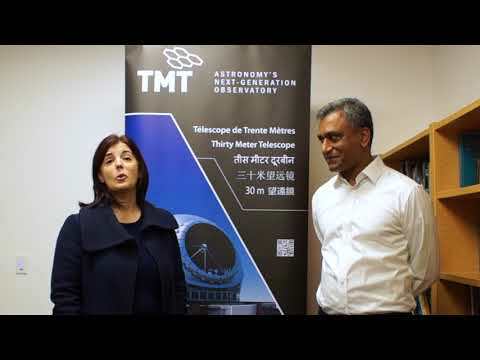 The Thirty Meter Telescope (TMT) launched THINK (The Hawaii Island New Knowledge) Fund in 2014 to better prepare Hawaii Island students to master STEM and to become the workforce for higher paying science and technology jobs in Hawaii’s 21st century economy. The Akamai Workforce Initiative, a local program dedicated to advancing Hawai‘i college students into science and technology careers, has announced the latest class of students for its 2016 summer internship program. 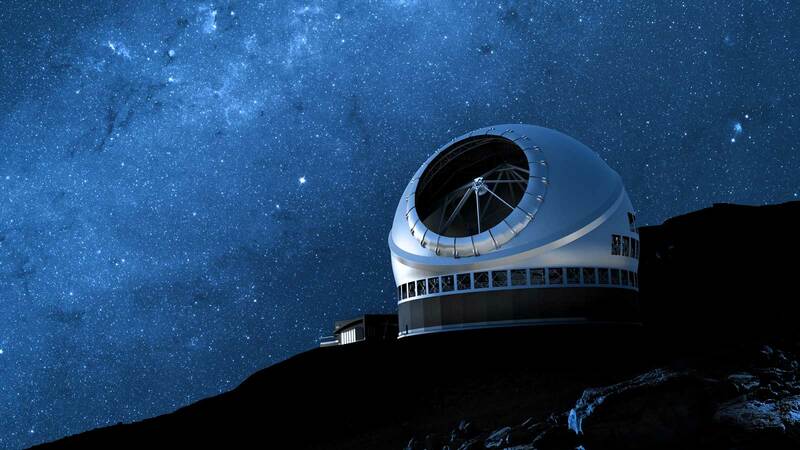 With lead funding from the Thirty Meter Telescope, the Akamai Internship Program provides community college students and undergraduates with summer projects at observatories and other high tech companies in Hawaii.